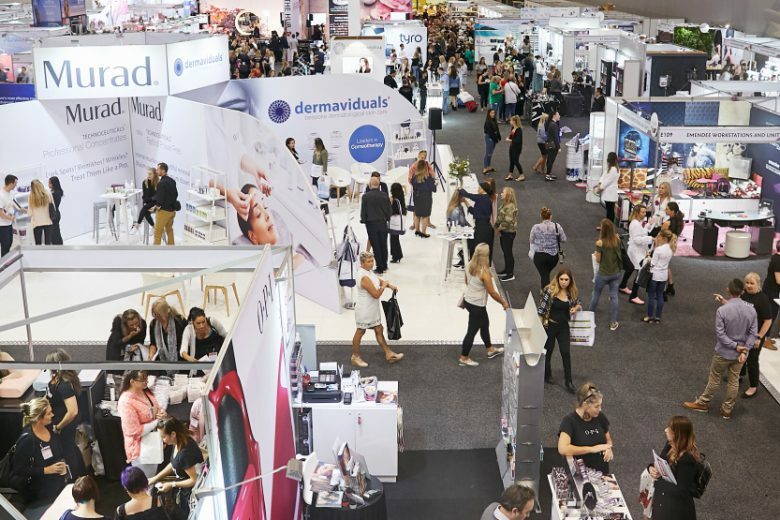 Victoria’s premier trade show for the beauty industry, Beauty Expo Melbourne, has been rebranded Beauty Melbourne. The “subtle name change” is designed to help differentiate the event from its national counterpart, Beauty Expo Australia, which is held in Sydney. Announcing the change, Event director Cory Watson said Reed Exhibitions was “so excited to bring a refreshed Beauty Melbourne to Victoria”. “The team has been working hard to rejuvenate the event features, improve the visitor offering and ensure we have a mixture of inspiring education and premium brands that Victorian professionals want to do business with,” she said. Beauty Melbourne will offer an All-Access Education Pass to 18 Look ‘n’ Learn education sessions over the weekend for $175 early bird/$189 full-price (including entry into the expo). Educators already confirmed to present at the expo include Dermalogica educator Lisa Paone, cosmetic tattoo guru Gordana Poljak, social media expert Heather Porter, nutritional skin specialist Chiza Westcarr, clean beauty industry leader Cindy Lüken, brow henna specialist Jodie Burwood, bridal makeup artist Martha Mok, and dermal scientist Jennifer Byrne. Beauty Melbourne will offer a free Advice Hub where a selection of experts will be available for complimentary one-on-one consultations with commercially-minded visitors seeking advice for their own businesses. Beauty Melbourne will offer a selection of workshops for those wanting hands-on education. Yasmin Johnson will lead a practical microblading workshop; Heather Porter will show business owners how to get social-media savvy in her advanced social media bootcamp; and Renee Gurney will lead a hands-on henna brow workshop. Other scheduled workshops will cover bridal makeup, basic makeup artistry skills, and lash techniques. 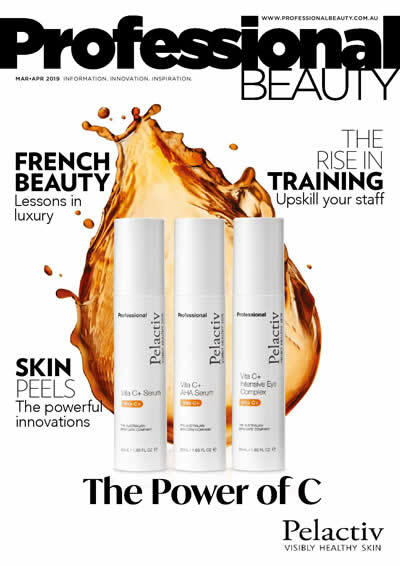 Following on from the success of its Proudly Australian and Proudly Natural initiatives, which highlight local brands and those exhibitors with products featuring natural ingredients, Beauty Melbourne has introduced ‘Launchpad’ in 2019. Visitors can look out for the ‘New Launch’ signs on the stands of those brands which have launched a product in the six months leading up to the event or are launching a product at the expo. The signifier will also appear on the Beauty Melbourne Event Guide and website exhibitor directory. Beauty Melbourne is spreading the joy this festive season and making it simple for salon owners and managers to reward their staff by offering Christmas vouchers for the event. The vouchers, which include the new Beauty Melbourne All-Access Education Pass, cost just $175 – a rewarding gift that will also benefit the salon by providing staff with new skills and inspiration for the year ahead. 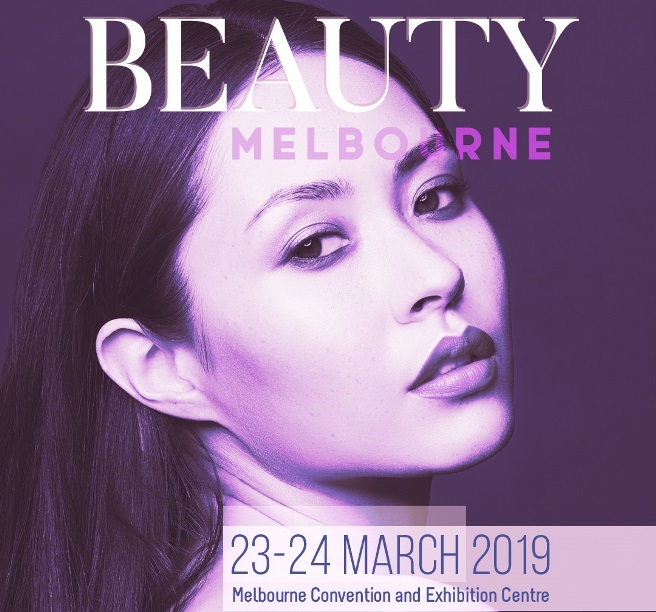 Early bird tickets for Beauty Melbourne are on sale from December 4 to January 18.